I am assuming you’ve already set up OnePageCRM and Wufoo (if not click here to read my previous article) so now it’s time to sign up for Mailchimp account (they have a free account for up to 2000 contacts) and create your first mailing list. Basic list in Mailchimp has 3 fields – First Name, Last Name and Email but you can add as many fields as you want (they should reflect your web form – this way you will be able to segment that list for marketing purposes. But don’t worry – you can add more fields any time you want). 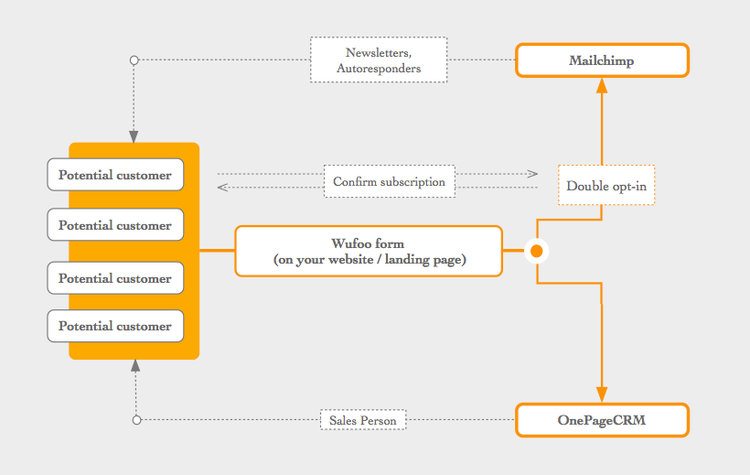 Once the list is created you need to connect the Wufoo form (the same one you connected to OnePageCRM) with Mailchimp to push leads into it. 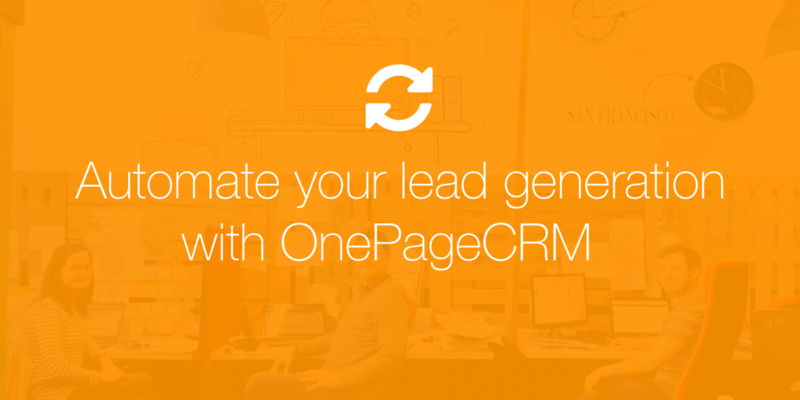 Now after everything is set up, Wufoo will send the same information into OnePageCRM and into Mailchimp – you will have a lead database in OnePageCRM ready for your reps and another one in Mailchimp ready for you marketing people. You might ask – why do I need two databases? Well, the thing is that in Mailchimp you will have only those people who have additionally agreed to get your newsletters – it might mean that list will be smaller but you do not want to annoy your prospect customer with unwanted marketing correspondence, right? Now the fun part – in Mailchimp you can create not only monthly newsletters but also something called an Autoresponder – newsletters you can send automatically in a predefined order, based on the data you gathered. For example – if you collected birthday date you can send automated birthday wishes. You can create a beginner’s guide that will be dispatched to all of the new users 1 day after they signed up or even send automated, pre-set promotional emails (e.g every two weeks) to keep your customers interested in your products. 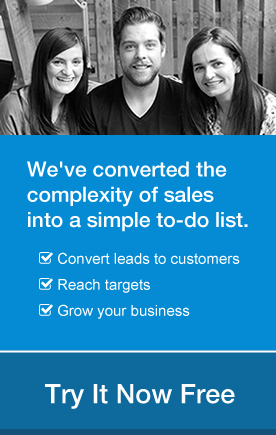 This way the heavy lifting part your work/sales process might be automated and far more effective. Hi gregory can you create a video tutorial? I think it’s a good idea – I will create either a video or a SlideShare tutorial – stay tuned! Hi Jeffrey – the link has been fixed – thanks for feedback!